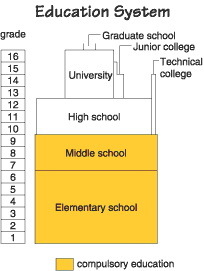 Education is compulsory only for the nine years of elementary and middle school, but 98% of students go on to high school. Students usually have to take exams in order to enter high schools and universities. Recently some middle and high schools have joined together to form single, six-year schools. What did the children learns? 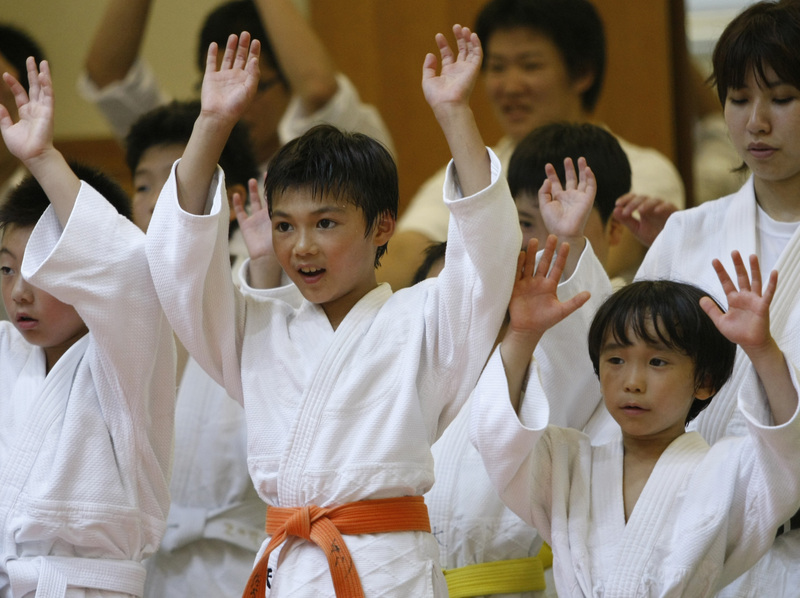 In Japanese elementary schools, classes are divided into small teams for many activities. For example, as part of their education, every day the students clean the classrooms, halls, and yards of their school in these teams. In many elementary schools, the students eat lunch together in their classrooms, enjoying meals prepared by the school or by a local “school lunch center.” Small teams of students take turns to serve lunch to their classmates. School lunches contain a rich variety of healthy and nutritious foods, and students look forward to lunchtime. How about the Extracurricular Activities? Club activities take place after school every day. 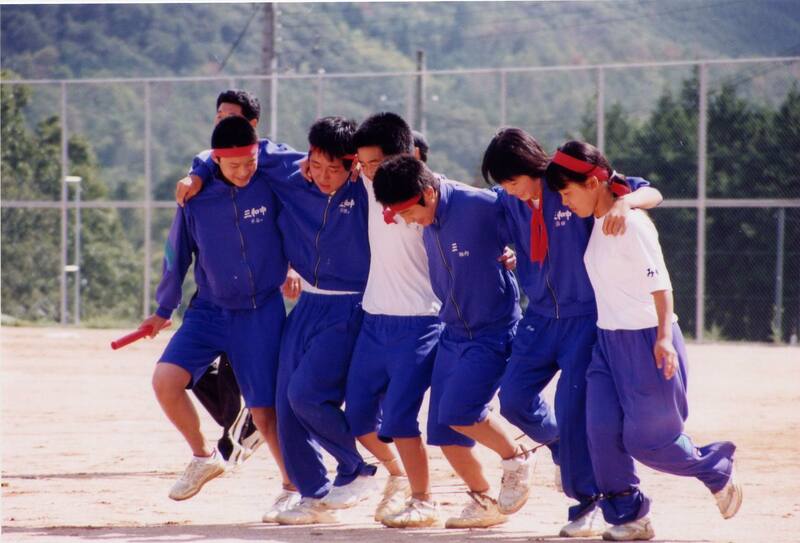 Teachers are assigned as sponsors, but often the students themselves determine the club’s daily activities. Students can join only one club, and they rarely change clubs from year to year. 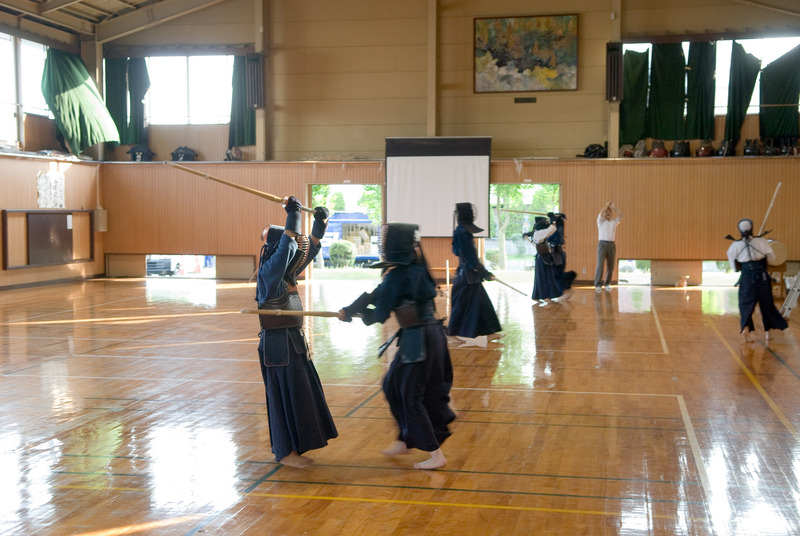 In most schools, clubs can be divided into two types: sports clubs (baseball, soccer, judo, kendo, track, tennis, swimming, softball, volleyball, rugby) and culture clubs (English, broadcasting, calligraphy, science, mathematics, yearbook). New students usually are encouraged to select a club shortly after the school year begins in April. Clubs meet for two hours after school each day and many clubs continue to meet during school vacations. Club activities provide one of the primary opportunities for peer group socialization. Most college bound students withdraw from club activities during their senior year to devote more time to preparation for university entrance examinations. Although visible in the general high school experience, it is in the clubs that the fundamental relationships of senpai (senior) and kohai (junior) are established most solidly. It is the responsibility of the senpai to teach, initiate, and take care of the kohai. It is the duty of the kohai to serve and defer to the senpai. For example, kohai students in the tennis club might spend one year chasing tennis balls while the upperclassmen practice. Only after the upperclassmen have finished may the underclassmen use the courts. The kohai are expected to serve their senpai and to learn from them by observing and modeling their behavior. This fundamental relationship can be seen throughout Japanese society, in business, politics, and social dealings. Is lunches provided by the School? 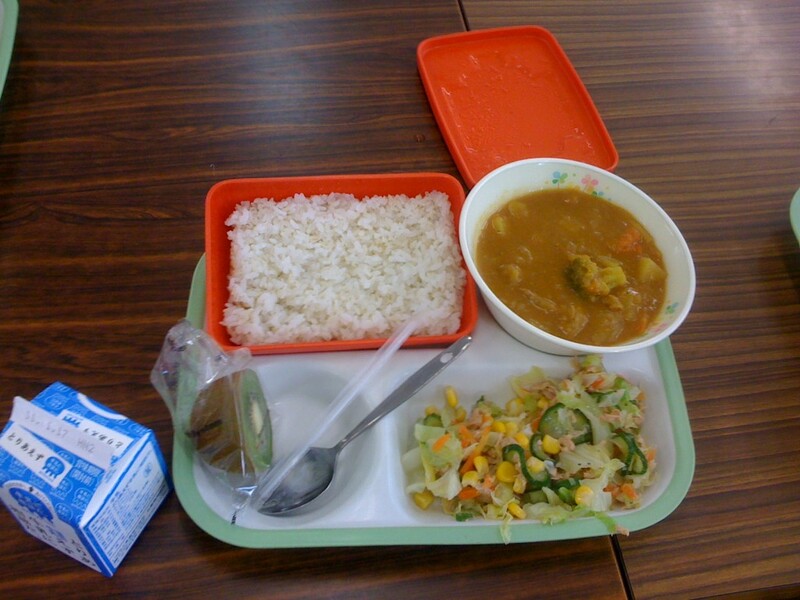 In Japan, 99% of elementary school students and 82% of junior high school students eat kyūshoku, or school lunch. From Monday through Friday, schoolchildren attending elementary and middle schools have lunches prepared for them in the classroom. Parents pay 250 to 300 yen per student for the cost of the ingredients, with labour costs being funded by local authorities. The tradition started in the early 20th century. 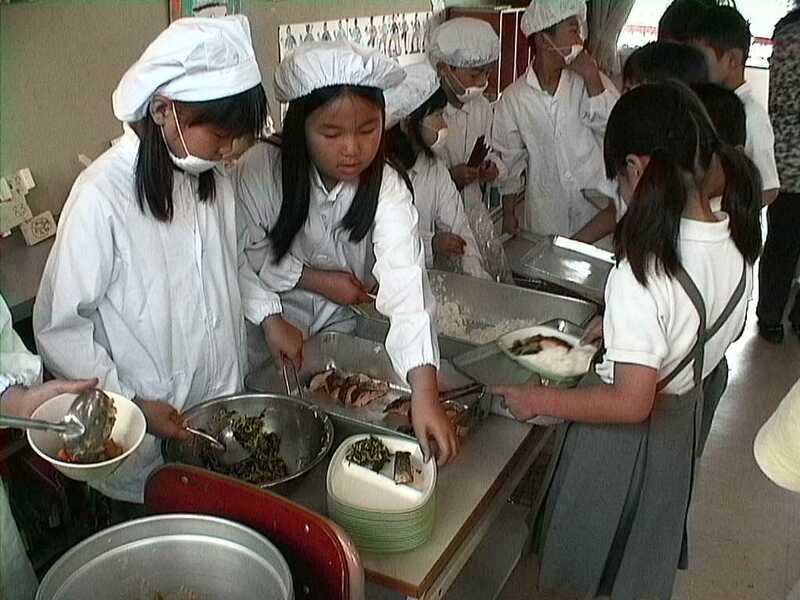 Usually, all meals provided on a given day are identical for all pupils of a Japanese school. The menu is planned by dieticians and changes daily. The average menu has gone through a large deal of change since the basic meals of the 1950s, as Japan grew economically. School lunches were traditionally based on bread or bread roll, bottled or cartoned milk (introduced from 1958 to replace milk powder), a dessert, and a dish which changed daily. Popular dishes from the early days included inexpensive protein sources, such as stewed bean dishes and fried white fish. Whale meat, another cheap protein, was common until the 1970s. Provisions of rice were introduced in 1976, following a surplus of (government-distributed) Japanese rice, and became increasingly frequent during the 1980s. Hamburg steak, stew and Japanese curry became staples as well. Today, school lunches are a diverse affair, including soup and side dishes. Dishes range from Asian dishes such as naengmyeon, tom yam and ma po tofu to western dishes such as spaghetti, stew and clam chowder. But, for high school student, they need to provide their own lunch or buy the food at the respective school canteen. Supposedly, it teach the students how to be independent and organized. But you can also sees it at school being stingy for not providing a dieticians, or the students reject the idea of a meal that already been specified and put to the silver platter by the school. Is there a difference in meaning with Japanese School System with the others? 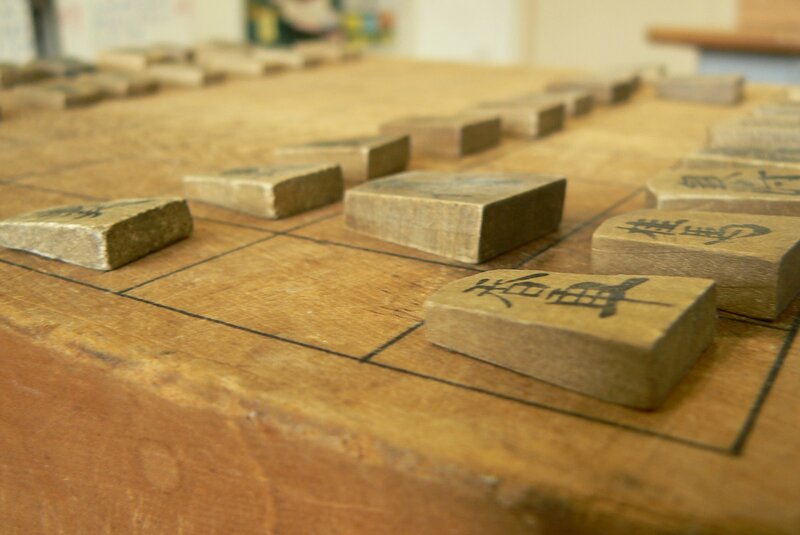 Japan was once known for brutally rigid curricula that pushed students beyond their limits. In recent decades, the Japanese government has begun to move away from this system, placing increased emphasis on creativity, internationalism, and critical thinking in schools. The government still regulates all curricula at every level of the system, however. Even preschool has an official curriculum. 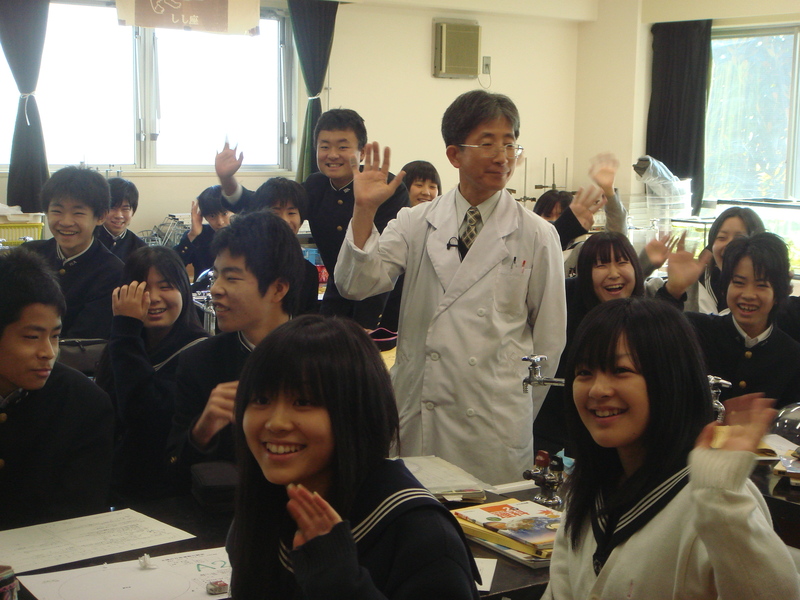 Education is synonymous with competition in Japan, especially at the upper levels. Students feel intense pressure to attend top universities. To have a chance at admission they must excel in school from an early age. 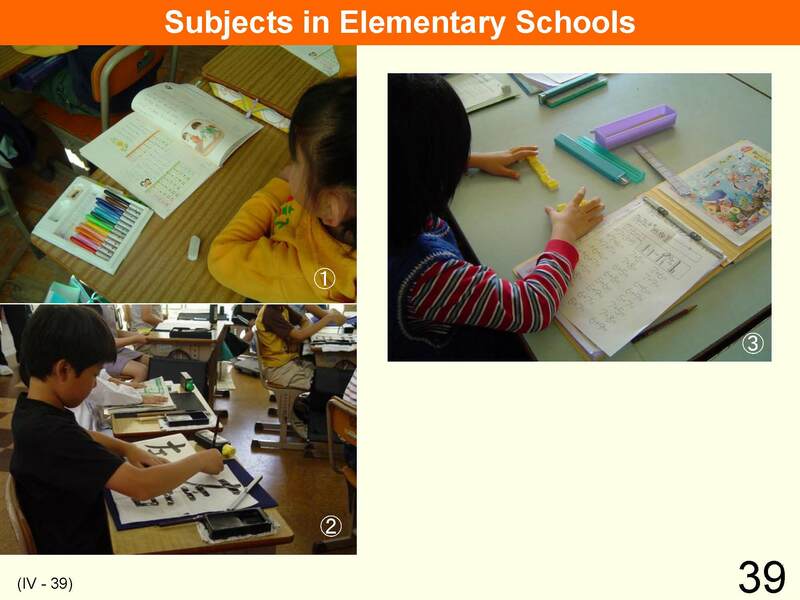 As students get older, most attend juku (cram schools) that help them prepare for university entrance exams. These are private schools that teach extra lessons after normal school hours. 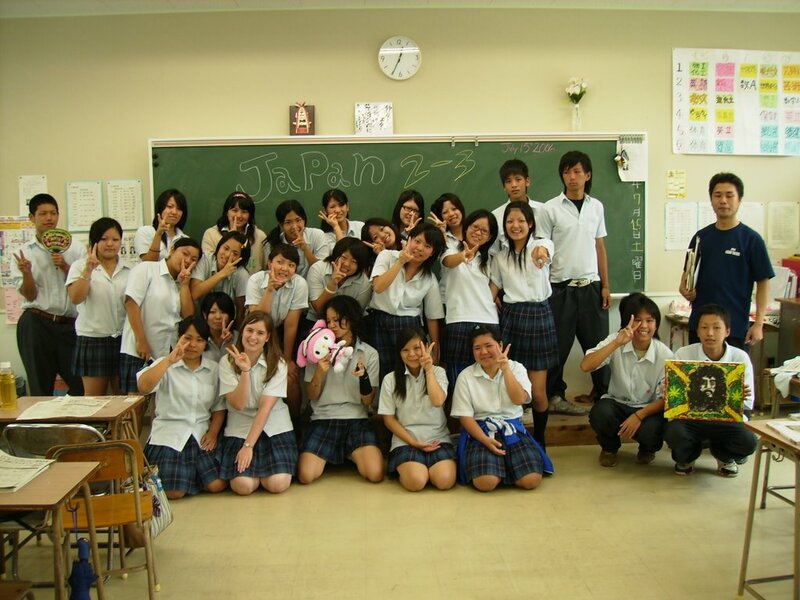 In Japan, being a student is a full-time job. The Ministry of Education closely supervises curriculum, textbooks, classes and maintains a uniform level of education throughout the country. As a result, a high standard of education is possible. This can be seen from Japan as one of the world’s best-educated populations, with 100% enrollment in compulsory grades and zero illiteracy. While not compulsory, high school (koukou) enrollment is over 96% nationwide and nearly 100% in the cities. The high school dropout rate is about 2% and has been increasing. About 46% of all high school graduates go on to university or junior college. Yes, in Japan, the school system can be interpreted as a strict rule, governing all student even after they finished their school for the day. A big difference between the Japanese school system and the American School system is that Americans respect individuality while the Japanese control the individual by observing group rules. This helps to explains the Japanese characteristic of group behavior. Well, that’s it for today. 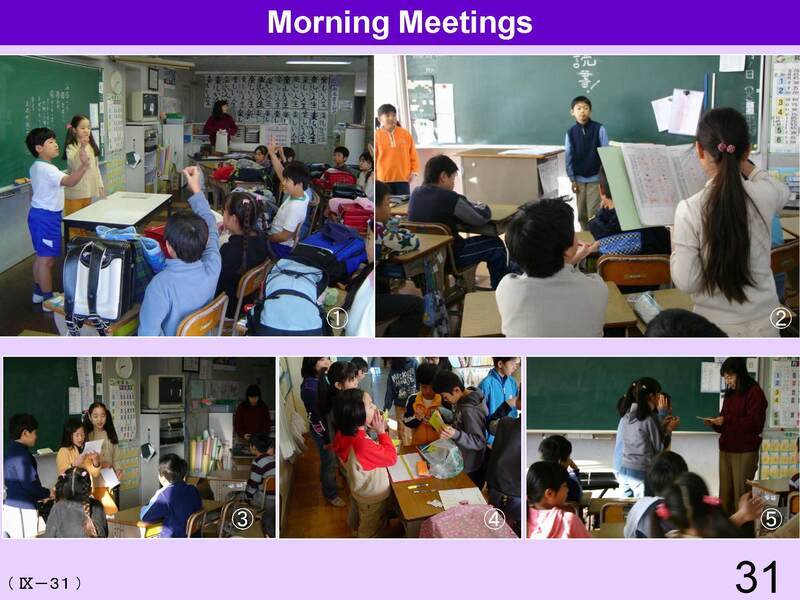 On the next part, I will elaborate a little about Cram School, and all sorts of interesting culture to be found in the school buildings. Please look forward on the next article.